Whatever your needs, we have tree experts to assist you. Tree works is very specialist and Health and Safety has to be closely monitored, our tree works advisors and operatives are NPTC trained and qualified. 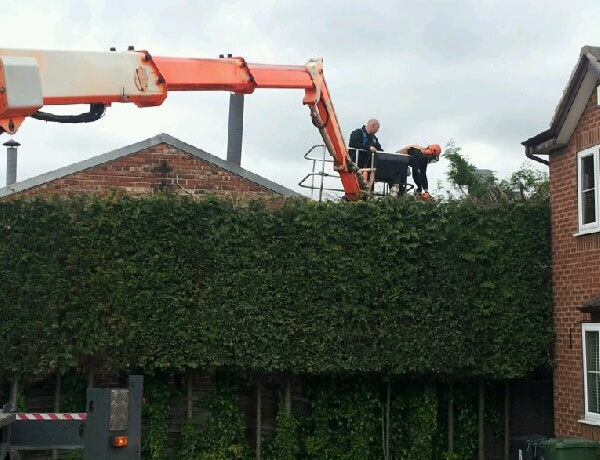 Our proactive tree services assist landowners to achieve their Duty of Care to satisfy the requirements of the Occupiers Liability Act 1957 and Health & Safety at Work Act 1974. All of our works are issued with a POW (programme of works) and site specific RAMS (risk assessment and method statement). We also work closely with the local authorities to check for Tree Preservation Orders (TPO’s) and conservation areas. To find out more about our arboricultural services speak to one of our team today.